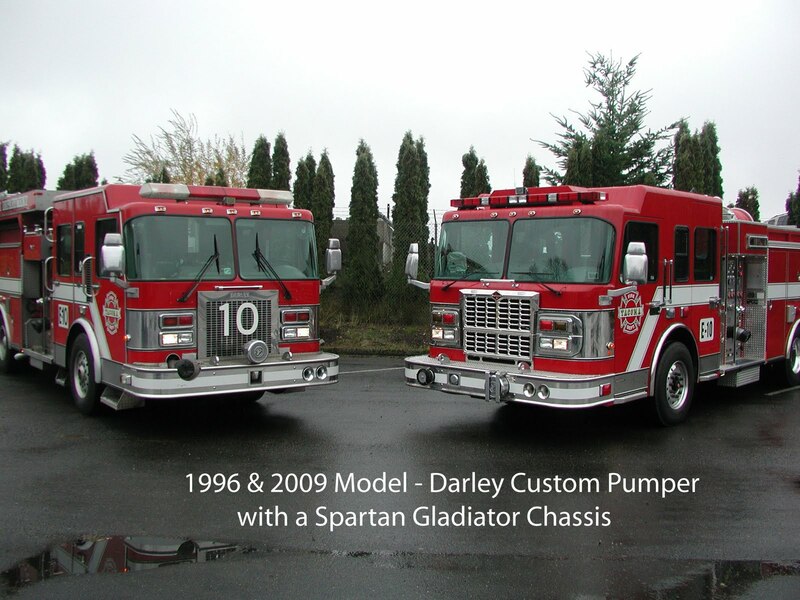 Please join us for a traditional “Housing Ceremony” dedication of our new Fire Engine #10. The Ceremony will be held at 9:00 a.m. Tuesday, March 30 at Station #10, located at 7247 South Park Ave. The retiring Engine #10 proudly served the South End Neighborhood beginning in 1996, traveling a remarkable 201,428 miles on nearly 60,000 calls in its service lifetime. 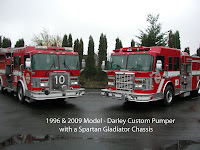 The new Engine #10 is a Darley Custom Pumper on a Spartan Gladiator Chassis. The Engine includes state of the art safety features, is compliant with EPA emission and fuel conservation standards and has improved electronic pump and valve controls (for regulating the water supply) to increase its dependability and efficiency. For more information regarding this event, please contact Joe Meinecke at (253) 591-5740. Incident Location: Pt. Defiance Park, 5400 N Pearl St. 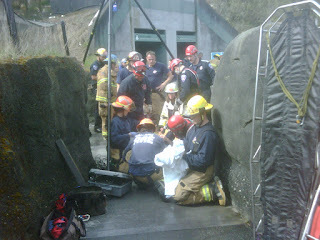 Narrative: At 11:48 a.m. today, Engines 13, and 14, Ladder 3, Medic 1, the Technical Rescue Team, the Hazardous Material Team and Command Staff responded to the Rocky Shores exhibit at the Point Defiance Zoo to assist a person that had fallen into a maintenance vault. 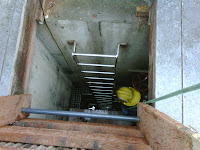 Firefighters located the person in the vault approximately 20 feet below grade. Employing special tools, equipment and training, firefighters were able to extricate the person in about an hour. 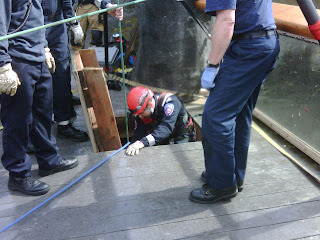 Tacoma Fire Department Medics transported the person to a local hospital.